Wearing Rajinikanth fandom on his sleeve, filmmaker Karthik Subbaraj told in an interview to a leading news organisation that he is proud to have directed Petta. As a die-hard superstar Rajinikanth fanboy, directing the Tamil actioner was like a dream come true for Karthik who is credited with films like Pizza, Jigarthanda and Iraivi. This was his first project with Rajinikanth which released today in Tamil and the Hindi version is set to release on January 11. 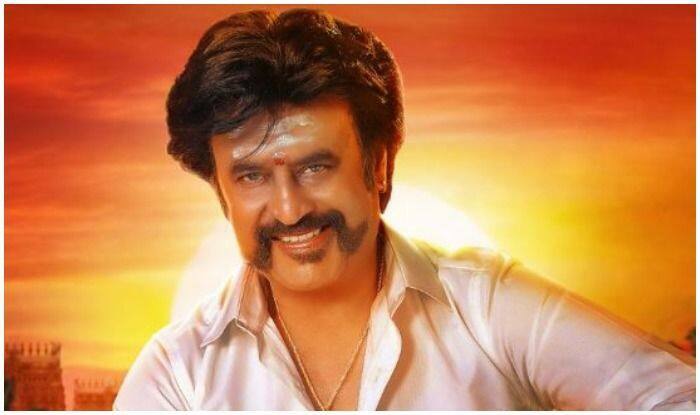 The promos of Petta are clear indicators that the movie, that has been extensively shot in Uttar Pradesh especially in places like Varanasi and Lucknow, is by a die-hard Rajinikanth fan who attempts to pay a rich tribute to the superstar of 1990s through it. In the interview with IANS, Karthik shared, “I grew up idolising Rajinikanth and I’ve always wanted to see him in a certain way. When I knew I was going to write for Rajini sir, I wanted to show him in the most stylish way and bring back his mannerisms and machismo.” Though Petta will now be tagged as Karthik’s love letter to his matinee idol, he clarifies that it will be a healthy amalgamation of Rajinikanth’s popular tropes and Karthik’s vision as a director.